The California Senate honored Nash in 2017 for Cultural Heritage Programs. 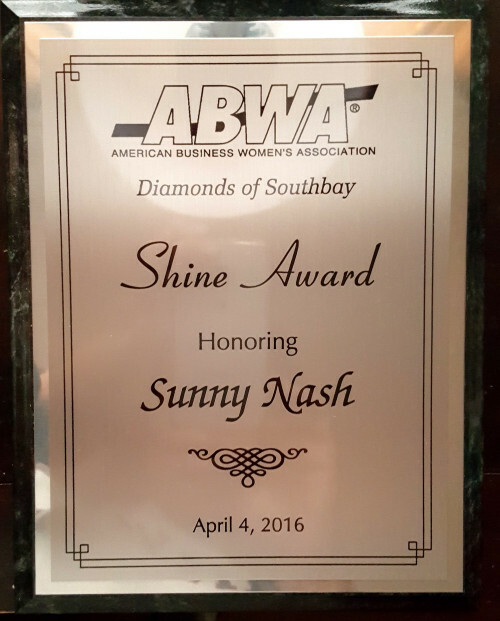 In 2016, the American Business Women’s Association presented Nash the Shine Award for Cultural Journalism. Nash was a finalist for a 2015 John Simon Guggenheim Foundation Fellowship. ​In 2014, Nash won the Ottis Lock Award & Cultural Research Grant for The Peterson Legacy, an exhibition at the George H.W. Bush Presidential Library & Museum. Nash is a three-time winner of Professional Artist Fellowships from the Arts Council for Long Beach (2003, 2009 & 2014). ​​In 2013, Nash received a National Endowment for the Humanities Award to moderate the Civil Rights program, Created Equal. In 2008, Nash joined Henry Louis Gates on the Harvard University African American National Biography, published by Oxford University Press. ​In 2004, Nash won the Charter Communications TV Producer of the Year Award. Other honors include RFK Journalism Nomination. 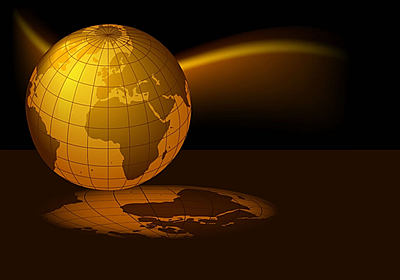 Sunny Nash is a member of US Press Corp, American International News Service, Ethical Journalism Network, World Heritage Centre, and International Society for Educational Technology.